The Swedish firm Saab has put in a proposal to the Finnish defence procurement agency, the Logistics Command of the Finnish Defence to supply 64 Gripen aircraft, both single-seat Gripen E and dual-seat Gripen F.
Saab’s offered solutions to the needs of Finland Defence features the latest available technology for a continuously changing and very challenging operational environment. “The outstanding capabilities of Gripen are an excellent match for the Finnish needs and requirements. With Gripen, Finland can renew its fighter fleet without compromising on the number of fighters owing to a truly competitive life-cycle cost. Our offer constitutes a substantial contribution to the operational capability of the Finnish Defence Forces”, says Jonas Hjelm, Senior Vice President and head of Saab business area Aeronautics. As part of the proposal, Saab offers a substantial weapon and sensor package as well as the necessary equipment and associated services needed for operating the system, including an industrial co-operation programme with the aim to build extensive national capabilities in Finland for Security of Supply. It also includes the transfer of maintenance, repair and overhaul capabilities to local industry, production of aircraft and an establishment of a Gripen sustainment and development centre in Finland. 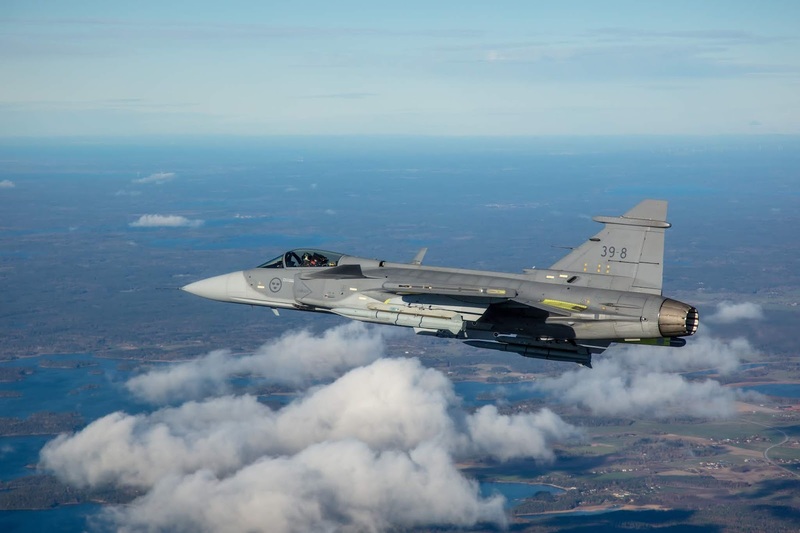 A final decision on the deal is anticipated in 2021 and would be positive news to Saab whose Gripen E programme is progressing according to the firms development plans, with production on-going and customer deliveries starting later this year.